Danu Midwives is a new midwifery practice working with women and their whanau in the Christchurch region. 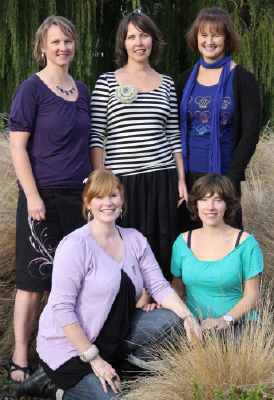 Danu Midwives are: Jodi Borren, Anna Bettany, Violet Clapham, Kate Pearson and Sheena Lee. Please have a look through our website for a greater understanding of Danu Midwives and the services that we offer.